We can help you in replacing your inefficient lighting with new energy saving LED lights. 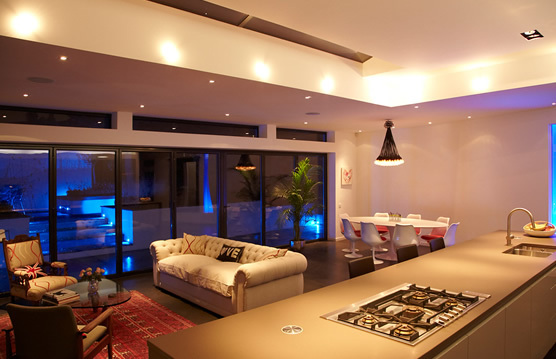 LED's have a longer life, are energy efficient, ecologically friendly and very durable. 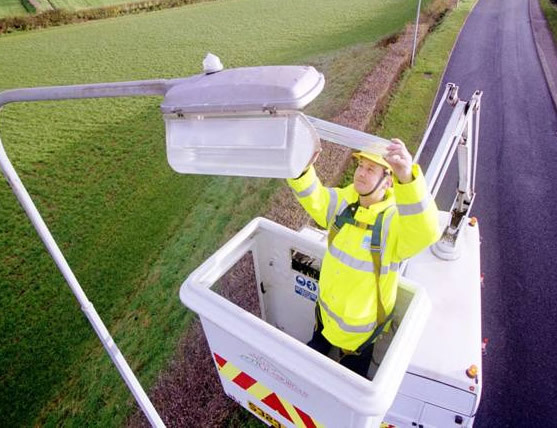 Full maintenance and repairs for trunk road lighting in Essex such as sign lighting and illumination, traffic bollards and street lighting columns. We have our own fleet of van mounted access platforms to maintain all types of high level and low level lighting, our platforms are capable of reaching heights of 70 feet. Our residential lighting maintenance covers all types of street and exterior lighting such as walk ways, paths and access areas. 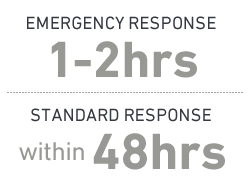 We provide a fast efficient service to all of our clients. PAT testing or portable appliance testing is an important part of any health & safety policy. 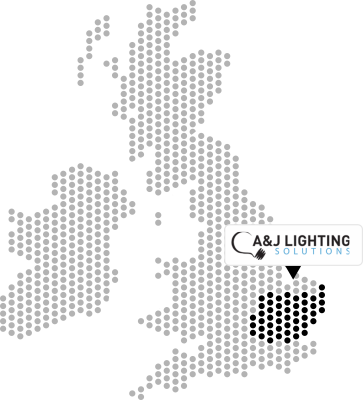 Knowing you have reliable emergency support systems can give you peace of mind as well as fulfilling your legal obligations, A&J Lighting maintenance and testing will keep you safe in the event of an incident. 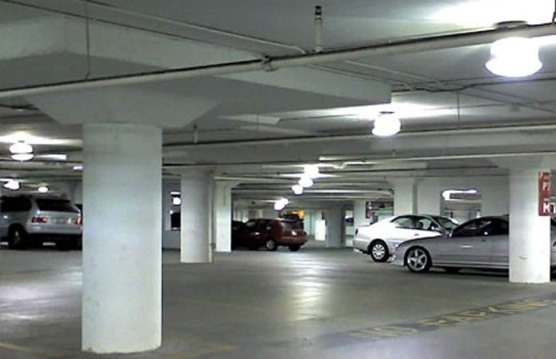 Car park owners typically have a duty of care to users, therefore well maintained car park lighting is essential to ensure safe use of the facility, along with added safety and security for vehicles and pedestrians alike. We can maintain and repair existing parts as well as new installations including new LED systems. 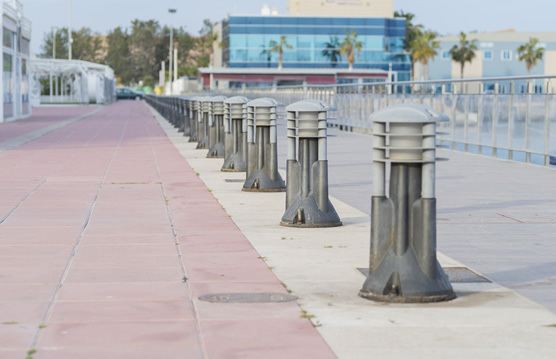 We have the experience and expertise to maintain or install all types of amenity lighting such as decorative bollards, shelters and wall mounted signage. 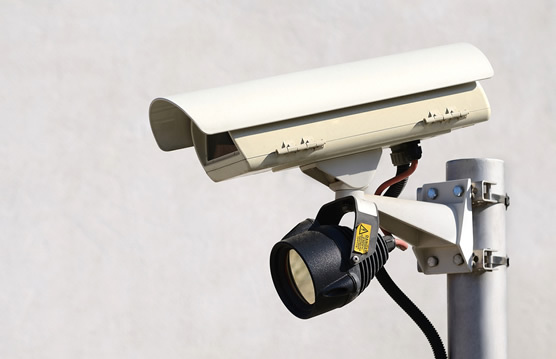 Where security is of primary concern, high security lighting can dramatically increase the effectiveness of CCTV as well as acting as a deterrent out of hours. Street furniture has a huge impact on the way people use public spaces such as parks, town squares, public gardens and even car parks. Attractive and functional street furniture will help to make public spaces feel like an extension of living space and can help turn parks, gardens and streets into welcoming communal spaces that promote a friendly environment and a thriving and outgoing community.